The real problem here is that it is 1) legal, and 2) available for anyone to purchase- even children. 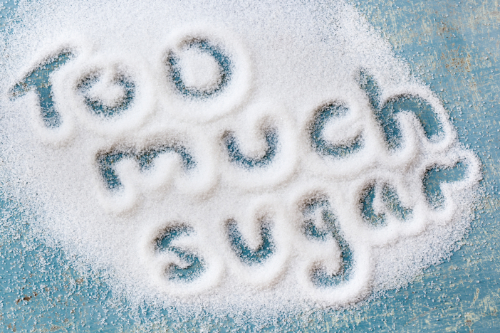 In fact, there is a huge push to market sugar to children through heavily sugared cereals, drinks, and snack foods. In its pure form, right out of the sugar cane, the juice has nutritional properties. However, all of that nutrition is destroyed when it is processed and refined as sugar (even "raw," turbinado, and other forms – it’s still sugar). It becomes something that may be edible, but isn’t really food. It is just a substance with absolutely no nutritional value – but lots of potential for damage.